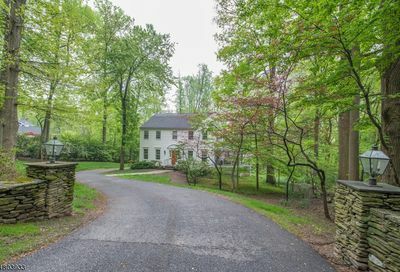 The following homes were recently listed for sale in Mendham, NJ. Please call us at (908) 204-0600 if you have any questions or would like to see one of these properties. 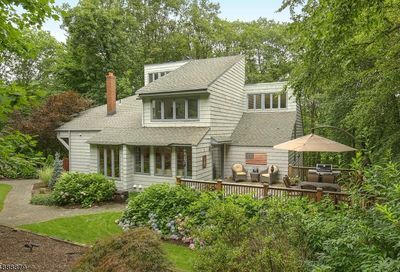 Center Hall Colonial on park-like setting with oversized deck & enclosed porch overlooking 1.6 level and private acres. This great location in the Boro offers sidewalks, public water & public sewer.  Wooded lot in Hunters Glen Development. Generous 1123 feet of road frontage. Property backs up to County Park Property. This is a neighborhood of high end homes with a Far Hills address.